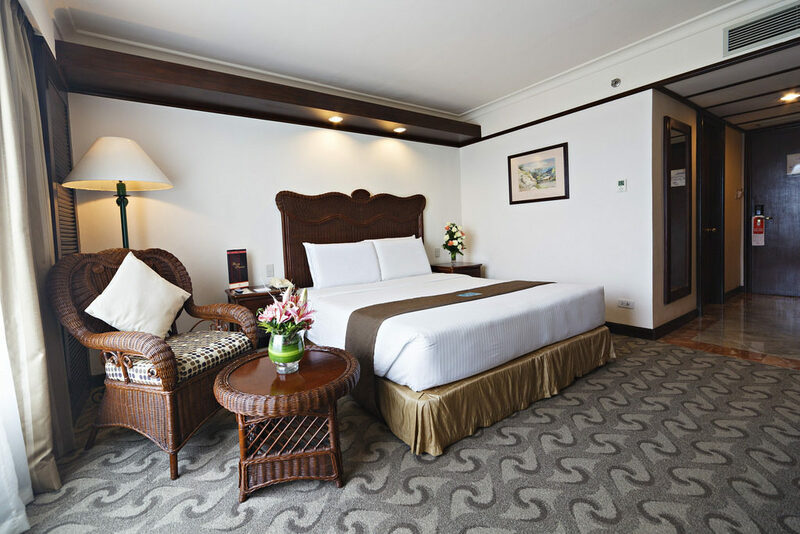 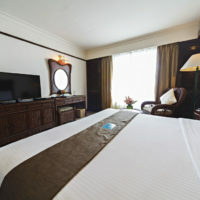 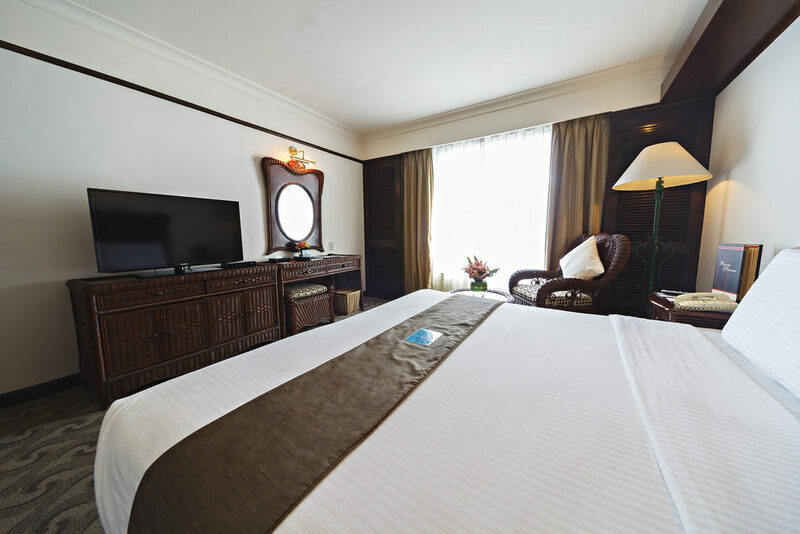 The superior room offers a comfortable accommodation. 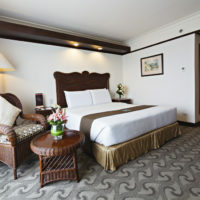 Its enchanting rattan furniture simply radiates a welcome feeling. 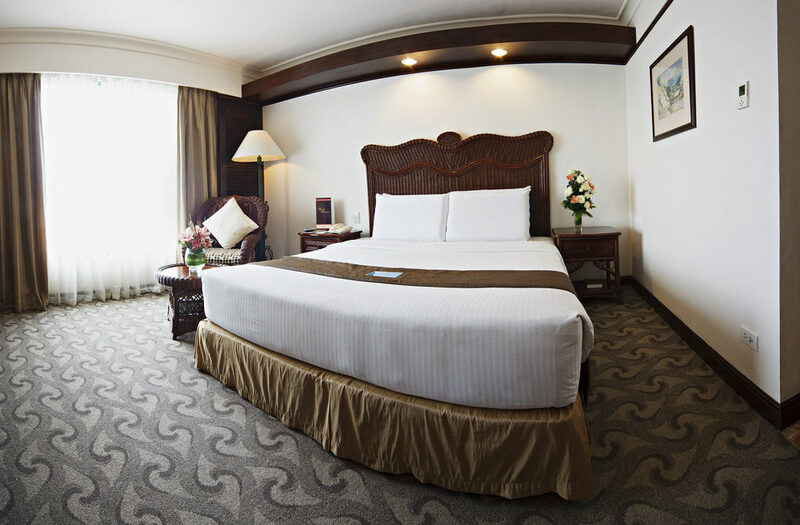 It provides ease and convenience, available in a relaxing king-sized or twin bed.